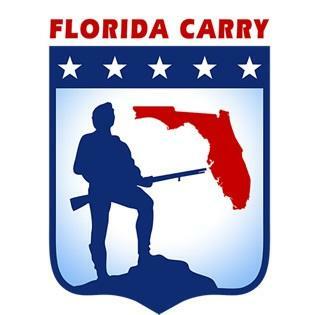 TALLAHASSEE, Fla. (AP) — A Florida House committee has approved a bill that would extend carry-and-conceal privileges to all Florida gun owners when a state of emergency is declared, regardless of whether or not they have been issued a permit. A bill granting immunity to Floridians who threaten deadly force in the name of self-defense continues to push ahead. Juror #8, the University of North Florida, and Stand Your Ground are in the headlines today. 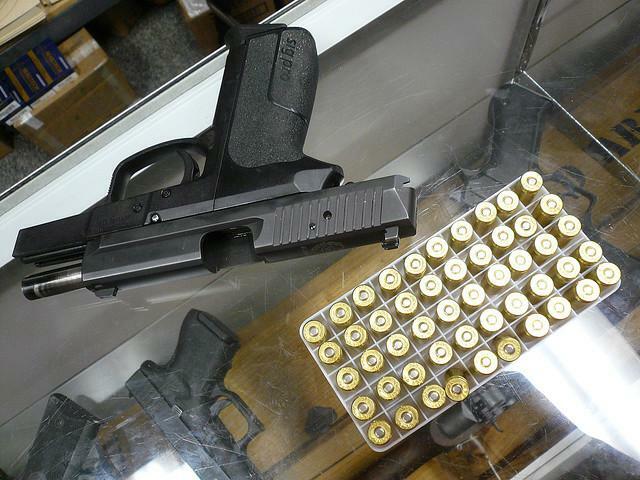 TALLAHASSEE, Fla. (AP) — Florida legislators keep moving ahead with a bill designed to make it clear people can show a gun, or even fire a warning shot, without drawing a lengthy prison sentence. Gun owners would be able to apply for concealed weapons licenses at their local tax collector's offices under a National Rifle Association-backed measure approved unanimously by the Senate Agriculture Committee on Monday. 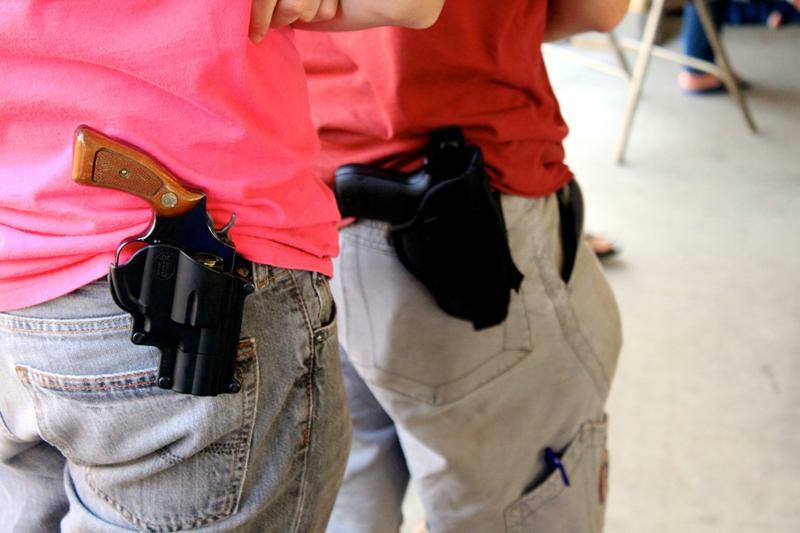 Florida has more than a million concealed weapons licenses and the number is growing. The Department of Agriculture and Consumer Services has eight regional field offices where gun owners can apply for the permits in person, but demand is so high that the wait at some locales is six months for an appointment. Michael Dunn, Pop Tarts, and lethal injection are in the headlines today. 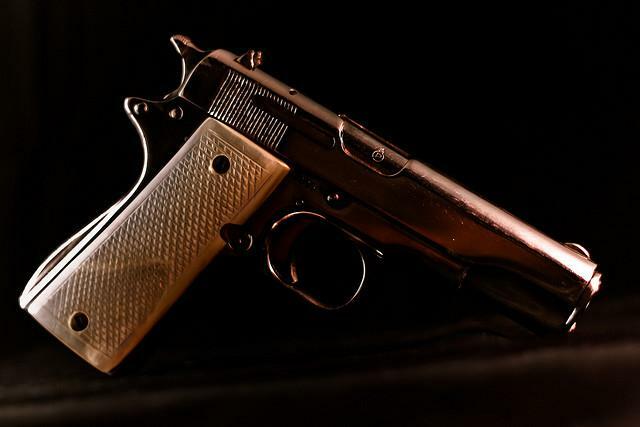 TALLAHASSEE (The News Service of Florida) — Insurance companies could face tougher penalties if they impose higher rates, refuse to issue or cancel auto or homeowner policies due to gun ownership, under a measure backed by a House committee Tuesday. Florida law already prohibits such action, but Rep. Matt Gaetz, R-Fort Walton Beach, said his proposal (HB 255) would provide a remedy other than with the state Office of Insurance Regulation by allowing a policyholder to sue if an insurer took such an action. Michael Dunn, human trafficking, and flight delays are in the headlines today. A Florida vacation got off to an odd start for Judith Fleissig, 58, of Rochester, N.Y., when she and her daughter realized the car they'd rented had an AR-15 semiautomatic rifle. More oddness followed: The gun was left there by the wife of Miami Dolphins quarterback Ryan Tannehill, police say. 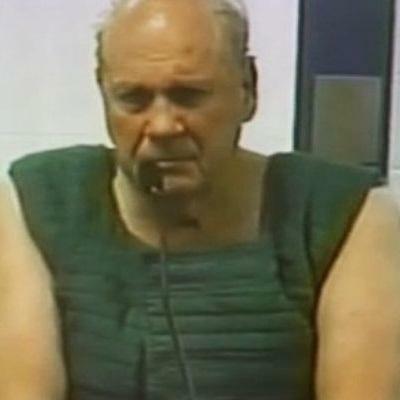 Will 'Stand Your Ground' Apply To The Tampa Movie Theater Shooter? A retired Tampa police officer is being charged with second degree murder after shooting a fellow theatergoer during movie previews Monday in an incident that has sparked national attention. 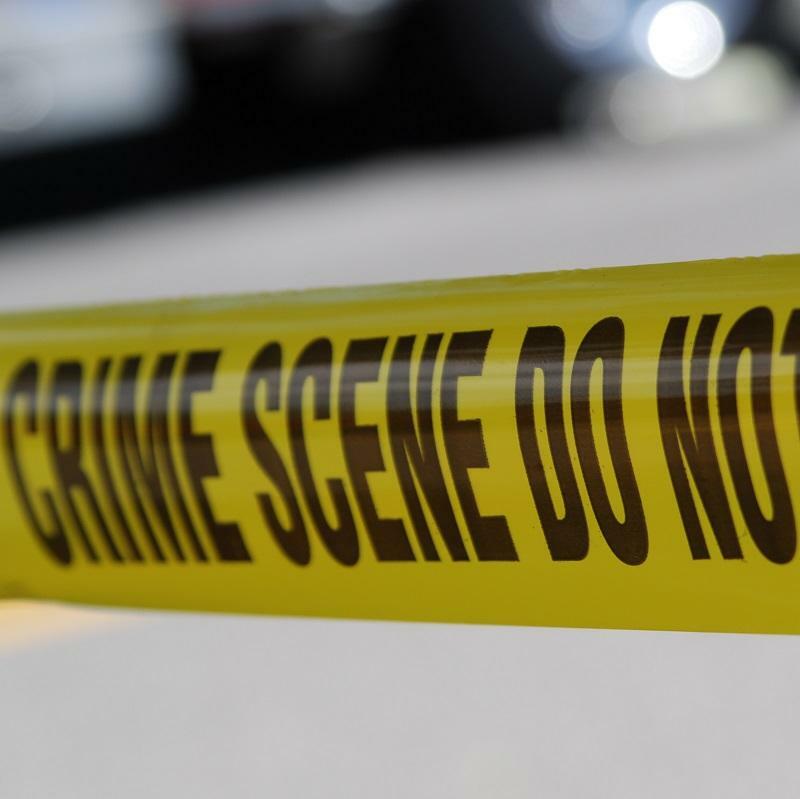 WESLEY CHAPEL, Fla. (AP) — Authorities say a retired Tampa police officer has been charged with fatally shooting a man during an argument over cellphone use at a Florida theater.